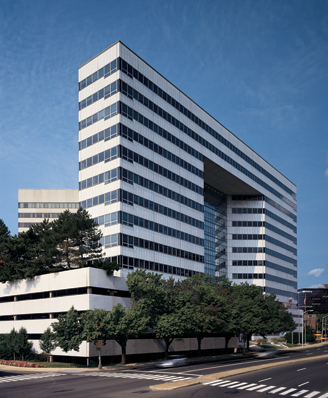 Located alongside I-95, 4 Stamford Plaza is a highly visible, 15-story, 263,000-square-foot office tower that is part of a four-building complex. The building features an elegant lobby finished in Verdi marble and glass. 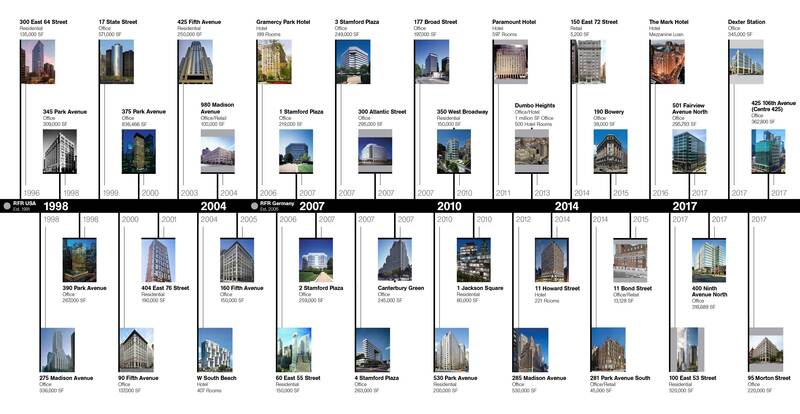 4 Stamford Plaza shares a gorgeous plaza with the other buildings in the complex. Gardens, a putting green, a fountain, seating and more provide a lovely space for tenants to enjoy lunch in the sun or just a breath of fresh air. The property has an array of amenities including state-of-the-art tenant-controlled HVAC, 24/7 manned security, keycard access, state-of-the-art telecommunications, an attached parking garage and more.